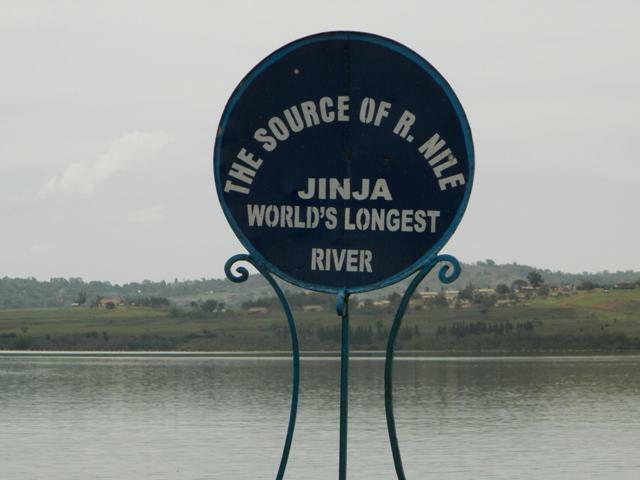 Jinja source of the Nile excursion requires driving from Kampala via Mabira forest, road side markets, tea and sugar plantations. You may have lunch before taking you boat ride to the exact point of the source. There many boats strategically stationed at the source of the Nile to take clients to the point. This boat excursion takes like one hour and you will have an opportunity to bird on the source of the Nile. Due to traffic jam on Kampala-Jinja road, one is advised to start very early in the morning so that there is ample time to return to Kampala in time. 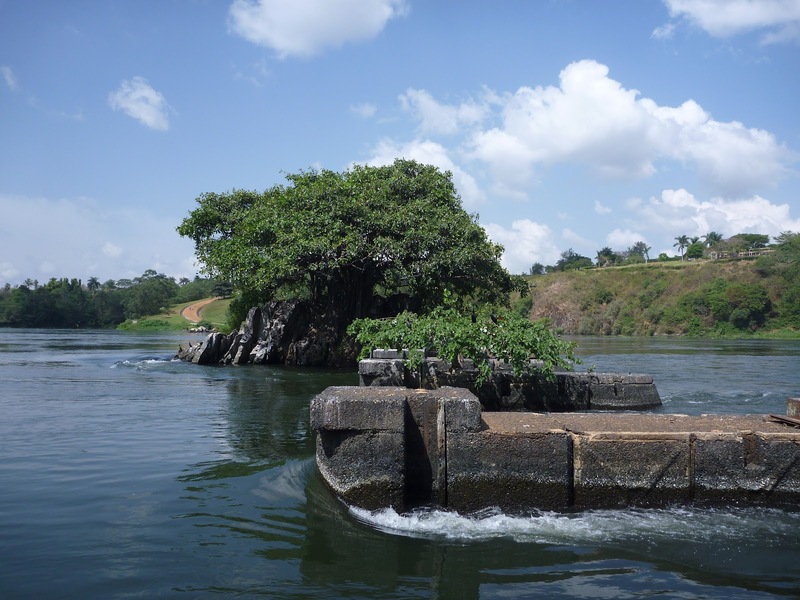 If you have some spare time, you may as well take a tour in and around jinja to explore more about what Jinja has to offer in terms of tours and excursions. Contact Africa gorilla vacations and we will take you there.